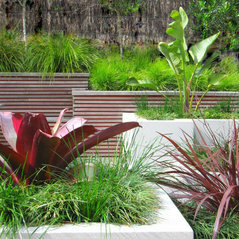 Seed Landscapes Auckland is a leading landscape design company creating beautiful and functional gardens. 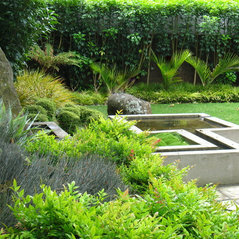 We offer complete landscape planning services from garden design to project managing quality landscape construction. 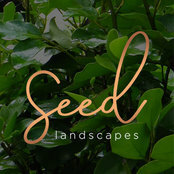 Turning Ideas into Gardens - It all starts with Seed Seed Landscapes specialise in creating Beautiful Spaces in which to Live, Love, Relate and Communicate in. 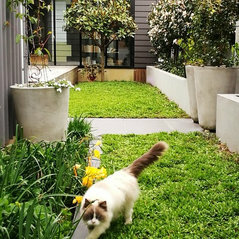 We work with you to incorporate your home and lifestyle into a garden design that will not only enhance your property, but will reflect your own unique personality. 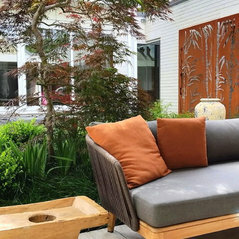 Whether you want a fun, stylish space to entertain friends and family, a backyard playground or a quiet urban oasis to connect with nature and refresh the spirits, Seed can help you create it. 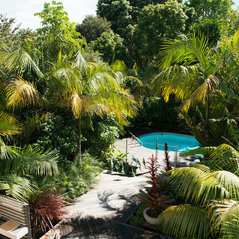 With Industry Knowledge and Experience since 1999 ask us how we can Transform your Garden to one you Love. Commented: Need help for my backyard!Install drainage for the grassed area. Raised beds for the plants, incorporate seating into the raised beds.